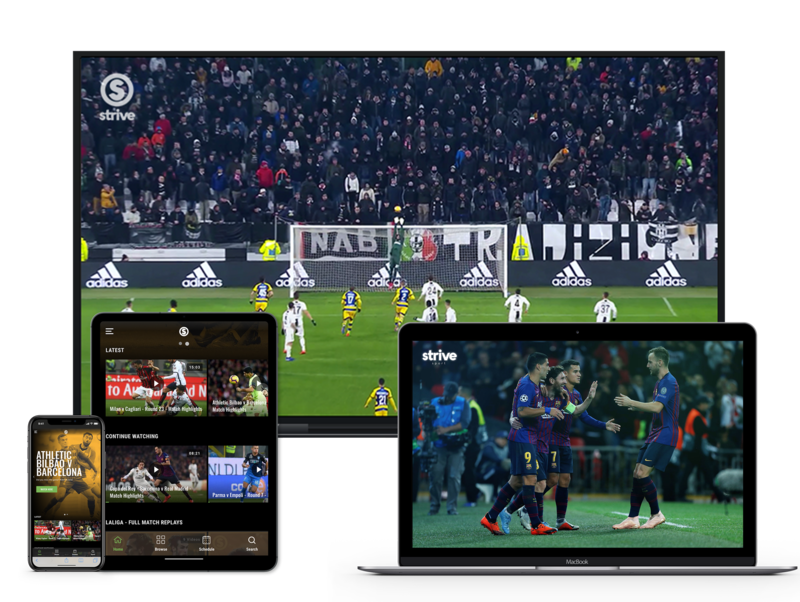 Watch over 1,200 games every season from LaLiga, Serie A and Major League Soccer. Available live and ondemand. Monthly and annual passes available. Free trial and cancel anytime. The top ranked football league in the world. Top teams with Barcelona and Real Madrid with stars such as Messi, Modric and Suarez. 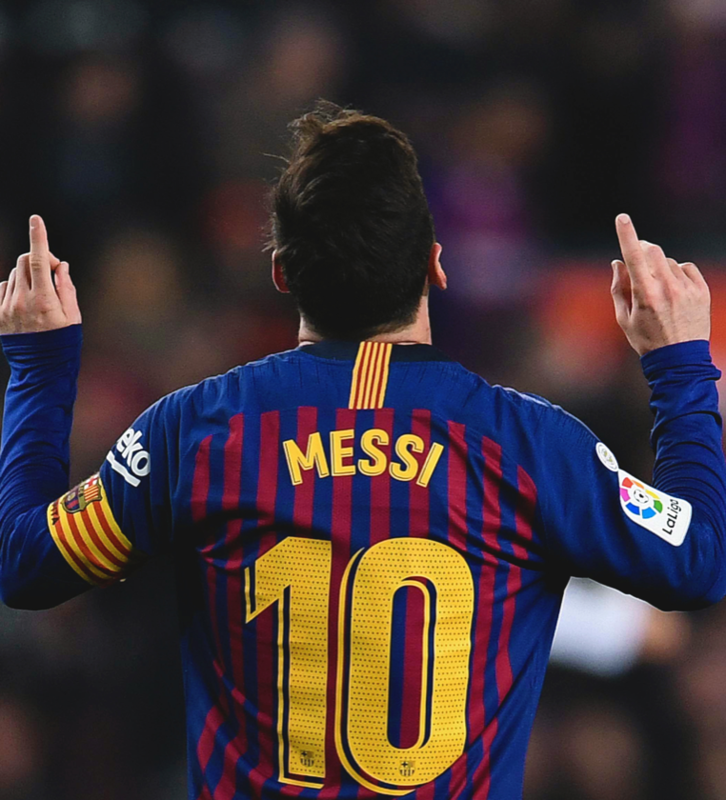 380 games. Local commentary for top games. 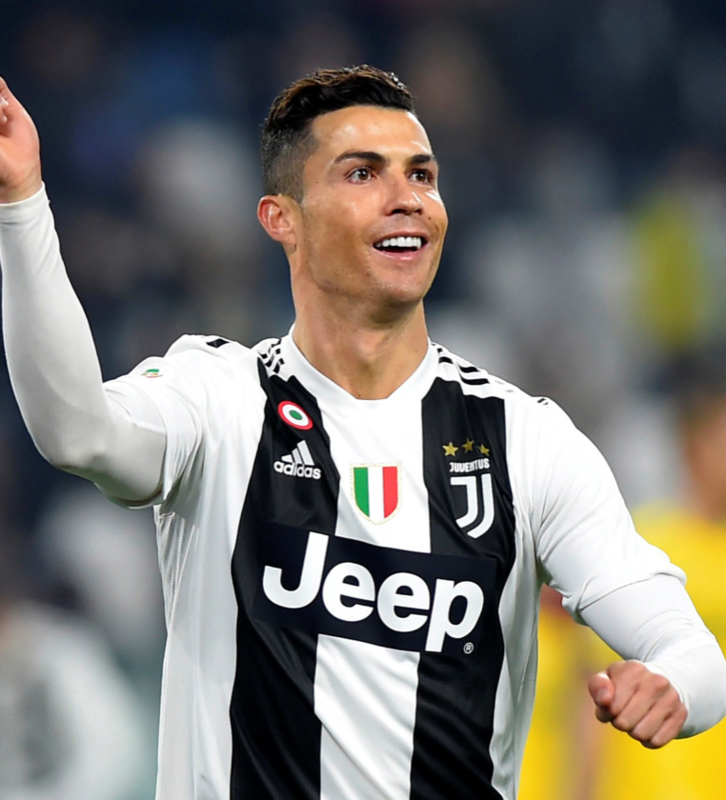 Watch every minute with Cristiano Ronaldo and Juventus. Classic teams such as Roma, Napoli, AC Milan and Inter. 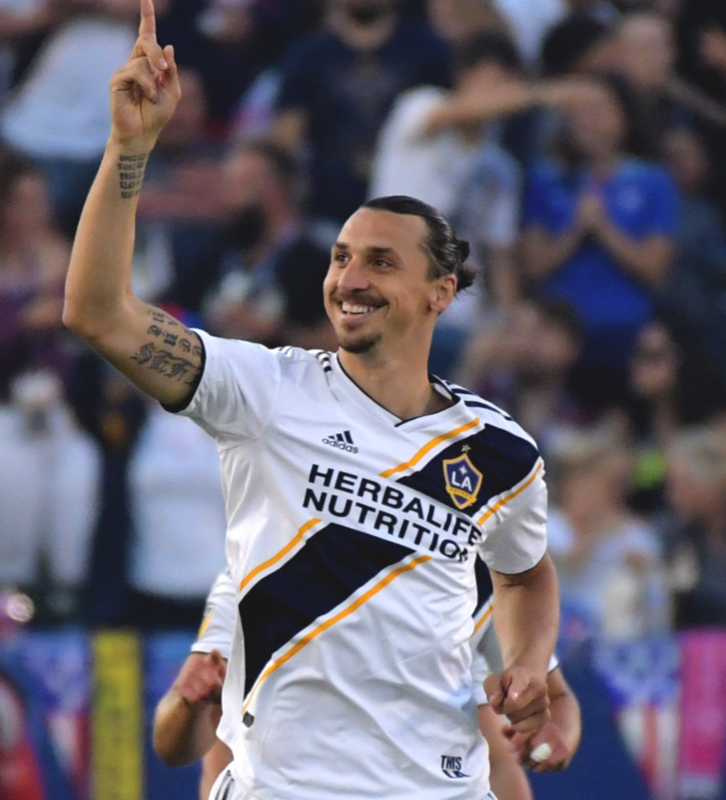 Follow Zlatan Ibrahimović and LA Galaxy's quest for MLS Cup. Over 400 games including MLS Cup and MLS All-Star game. Local commentary available for selected games. Every game live from LaLiga, Serie A and MLS. Watch games live and on-demand. Available on iOS, Android, Apple TV and Chromecast. Sign-up for the monthly or annual pass and start watching now. Strive is available on your mobile phone, computer, Apple TV and Chromecast with more devices coming soon. Start Your 7-Day Free Trial and never miss another moment.